members. This usually happens to groups of men, especially when they are not married. quickly to save the group from falling apart because of women. 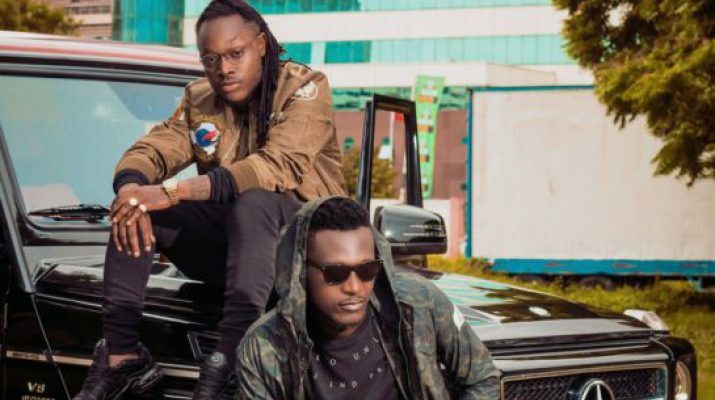 Coast 93.3 FM over the weekend posited that their group nearly split because of a lady. “The issue of Women can’t be overlooked when talking about why music groups split. We’ve had similar experience which nearly collapsed Keche but we were quick to resolve issues. For Keche as a group was there before the lady came into the scene so we won’t allow her to cause our separation”. He further advised his colleague group musicians not to allow any desperate woman to mess up their hard-earned reputation.